My vacation has begun and that means I now have time to update Kronoshaven. By looking around at various forums, Google and Youtube I found a lot of nice things. Since the update of Kronos OS to version 2.02, a lot is happening in the Kronos scene. 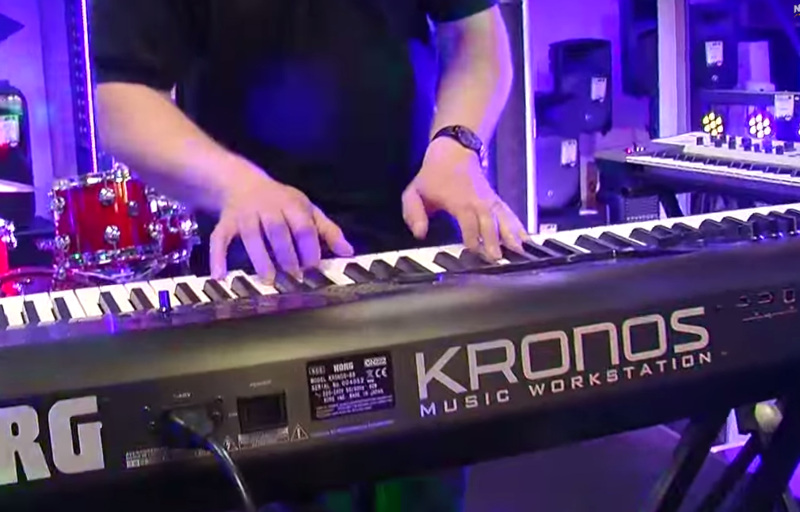 Many sound designers are porting their favorite sounds from other synths (and synthengines) to the Kronos. Because they can. Kronos is now capable of streaming samples directly from the internal solid state drive, which means that the samples don’t have to be preloaded into the main memory of the Kronos. The most important example is the standard grand piano you find in your Kronos.